Tungstens are used as a non consumable electrode in TIG welding. Tungsten has a very high melting point, making it particularly suitable for TIG welding applications. 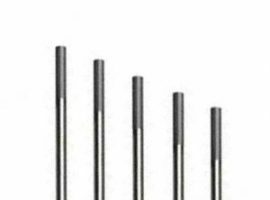 Blue tipped – Lanthanated Tungsten: Performing exceptionally well in both AC and DC, these tungsten electrodes are effective for welding aluminium alloys, magnesium alloys, copper alloys, titanium alloys, low alloyed steels and non- corroding steels. A good choice as an all purpose tungsten electrode. Green tipped – Pure Tungsten: Least expensive tungsten type. 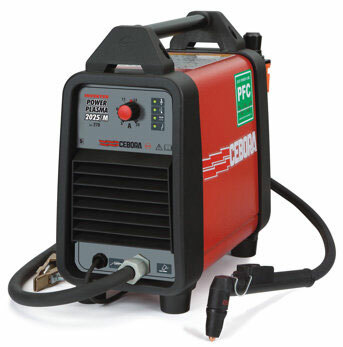 Good stability in AC but less used in DC TIG welding as other tungstens provide better arc starting. 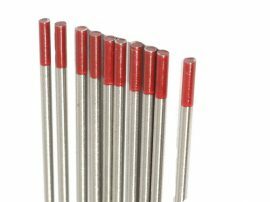 Red Tipped – Thoriated Tungstens: Thoriated tungstens can be used in DC negative or straight polarity on carbon steel, stainless, titanium and nickel. Grey Tipped – Ceriated Tungstens: Very similar in welding characteristics to 2 % thoriated, ceriated tungstens are best used for welding carbon steel, stainless, nickel alloys and titanium. 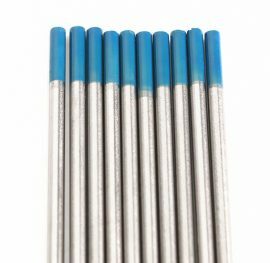 White Tip – Zirconiated Tungstens: Suitable for AC TIG welding only. 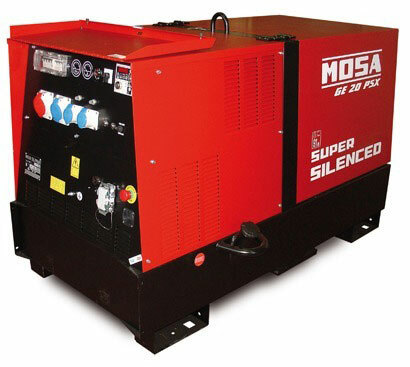 Produces a very stable arc when welding materials such as Aluminium. Unsure what size and type to purchase? Feel free to call or email for advice from one of our friendly sales team.